Charles “Chuck” Shrader, aka MSLBC, 65, of Warren, PA., died peacefully Wednesday evening, July 19, 2017 after suffering an apparent heart attack. He was born February 23, 1952 in Greensburg, PA., was the son of the late Russell Wayne and Marjorie Charlotte Hoffman Shrader. Chuck had previously resided in Youngwood, PA., before moving to Warren, PA., in 1978. He was a graduate of Hempfield High School where he was their quarterback and a graduate of University of Rhode Island with a Bachelor’s degree in business administration, where he was also a member of the Sigma Ki Fraternity. He attended numerous banking schools. Chuck was employed with the Warren National Bank, then Marine Bank, P.N.C. Bank, National City Bank, Integra Bank and retired in 2011 as Vice President of the former Clearfield National Bank, now known as Erie Bank. He currently was a finance operator of Cochran Zandi Lumber. 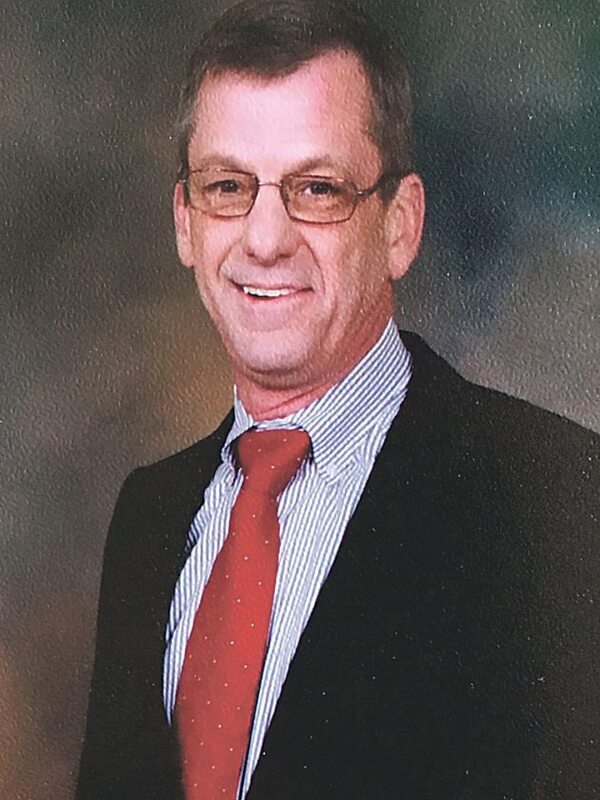 Chuck was a member of First United Methodist Church, Warren Elks Lodge and was a former board member and former president of the Warren Unit of the American Cancer Society, as well as serving as treasurer for numerous boards and organizations. He was an avid fisherman and hunter, loved his children and grandchildren, who were the center of his life, who affectionately referred to him as PapPap. He was a member of Fork Run Camp and served as “Custodian” of Moon River. Chuck is survived by his wife of 43 years, Katherine Ludwig Shrader whom he married July 8, 1974 in Greensburg, PA., 2 Children – Rev. David M. Shrader and his wife, Emily of Tunis, Tunisia, Megan E. Moyer and her husband, MSG Adam of Fountain, Colorado, 1 Sister – Mara Tinsley and husband, MCPO Robert of Leeper, PA., Brotherinlaws, Daniel Ludwig and wife, Kristy of Waterford, PA., David Ludwig of Grand Rapids, MN, 5 Grandchildren – Mae Leigh Shrader, Wesley Shrader, Mia Moyer, Miriam Shrader, Mckinley Rose Moyer, 1 Niece and 4 Nephews, and the many friends of the Montana group. Friends may call at the Donald E. Lewis Funeral Home, Inc., 304 East Street, Warren, PA., on Tuesday, July 25, 2017 from 2 to 4 and 6 to 8 P.M. A PRIVATE FUNERAL SERVICE will be conducted at the convenience of the family with family friend, Rev. Timothy B. Dubeau, Pastor of Congregational Church of Salem, CONN. The family suggests memorial contributions may be sent by contributions to Diabetes Association or Hunt for Healing, Inc., 311 Gulf Breeze Parkway, PMB 135, Gulf Breeze, FL 32563.